These summer days brings much charm and brightness in our lives. Because usually everyone wants to look fresh preferring cool clothes, maintaining the chicness among personalities. 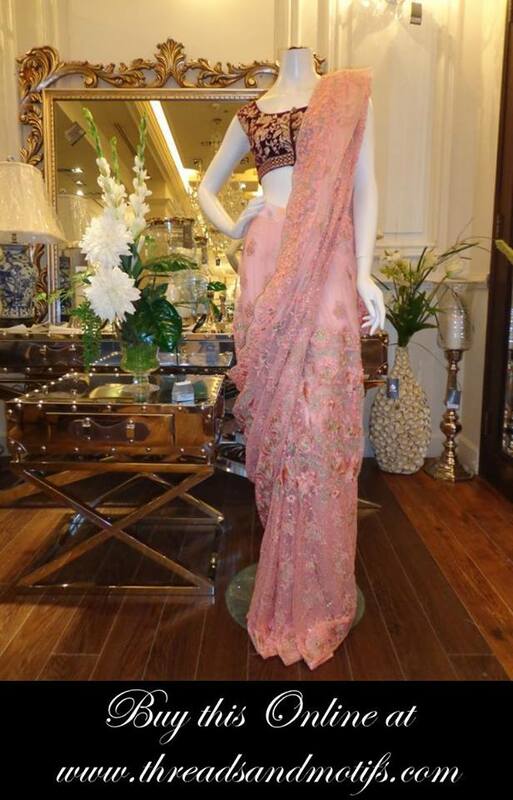 For this purpose, many designers have brought various collections to provide with fresh, beautiful and stylish look. Threads and Motifs are also one of them. 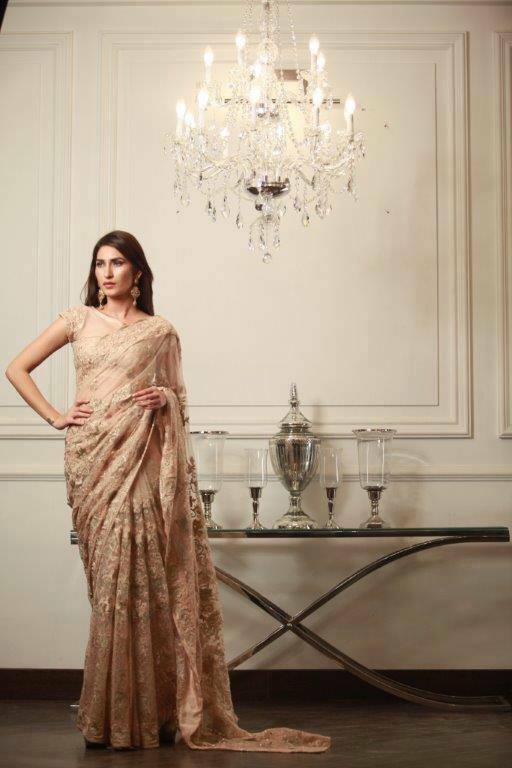 The brand has always launched seasonal and occasional collections with many stunning dresses and heart throbbing designs. 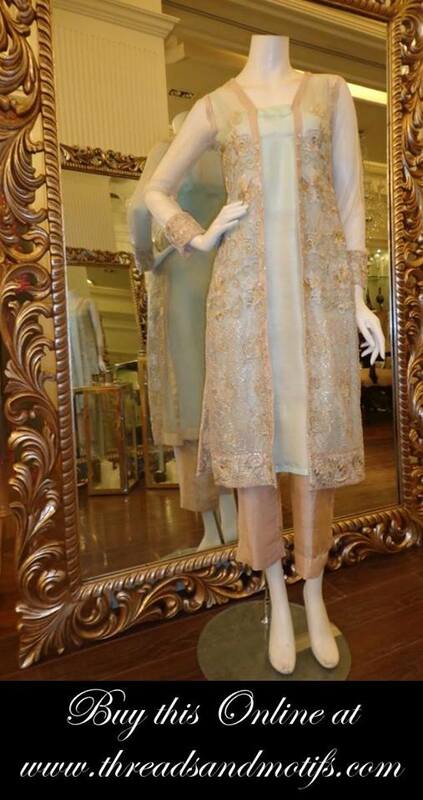 This year once again, Threads & Motifs have come forward with its latest and totally new summer formal wedding wear dresses collection introducing amazing designs. 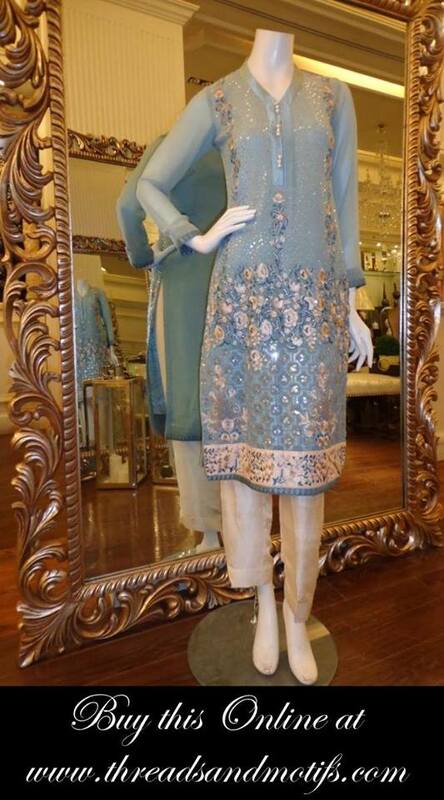 Threads & Motifz is a well-known fashion brand of Pakistan that has always provided with chic women dresses. From years, the brand is known for quality and amazing designing. That is the reason its customer demand is growing rapidly. Fashion lover ladies prefer to buy Motifs not only because of the unique designs but also the high-quality fabrics impresses them. 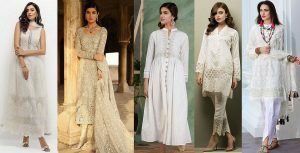 Formal as well as casual dress collections are included in Threads & Motifs dressing line but most of the time we see the launching formal dresses just like this year. Previously in winter, the brand had launched its full formal wear collection for young girls and ladies & was highly appreciated too. This collection consists of formal wear dressing style. 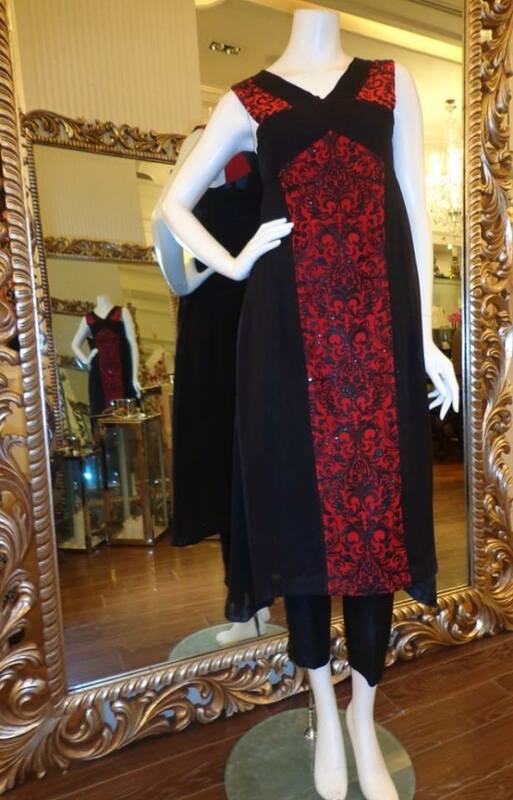 Each dress is ideal to wear to casual parties and functions. 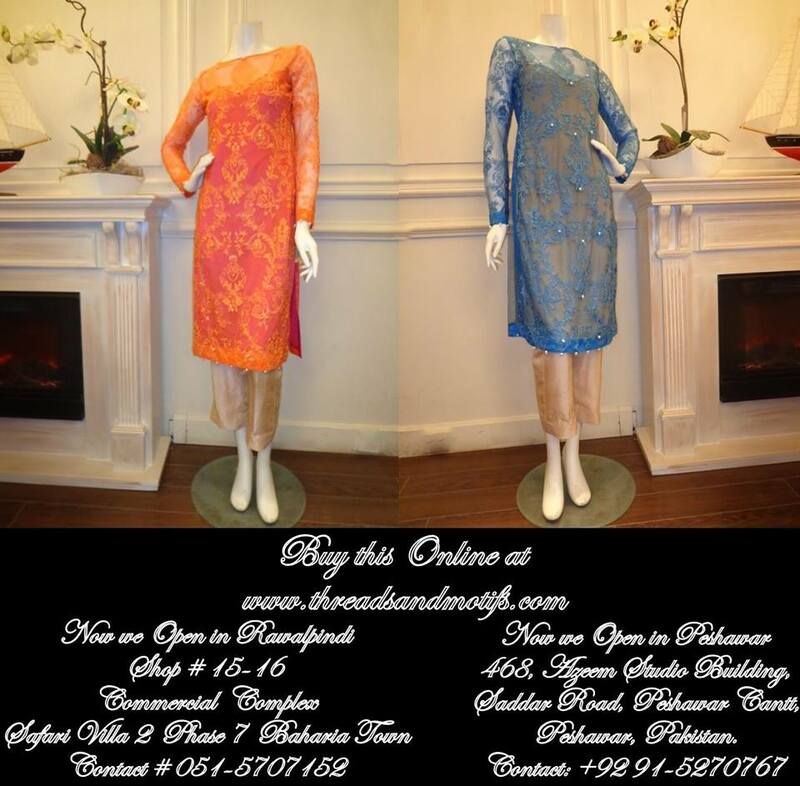 You can pick for your coming Eid Festivals, events and occasions. 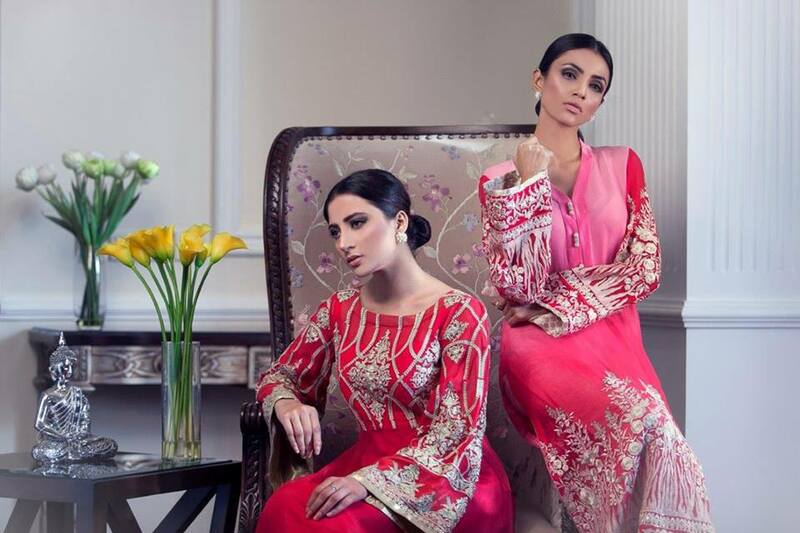 Perfectly designed in a chic manner, Threads & Motifs has provided a way too fancy and formal collection for all. Ignoring the age limits, these dresses are perfect for the stylish lady of any age. Open shirt suits, jacket style, and double shirts, etc. using Chiffon, Silk, Crinkle, Net and Lawn fabrics. Fresh and charming colors like blue, orange, red, green, purple, yellow, sky blue, navy blue, parrot, Indigo and many other that makes the dress even more attractive. Thread embroideries and latest designs, together makes the collection unique and beautiful. 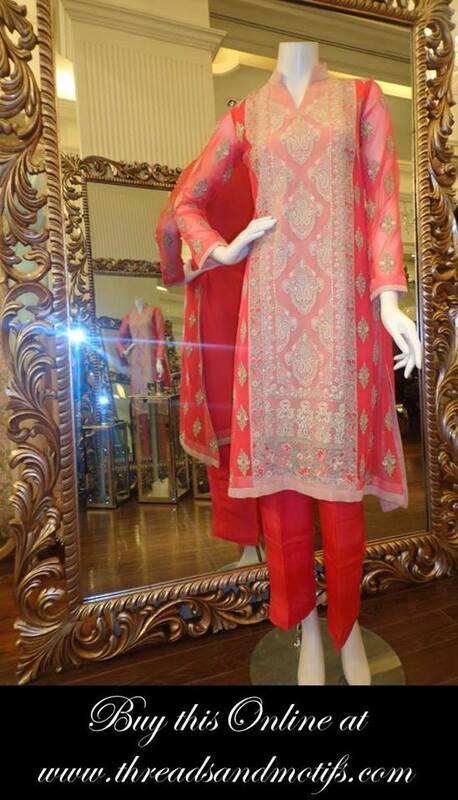 Three piece dresses are available with shirts, frocks, trousers or pajamas along with dupatta. Classy fashion and luxury styles will make you feel delighted and pretty. 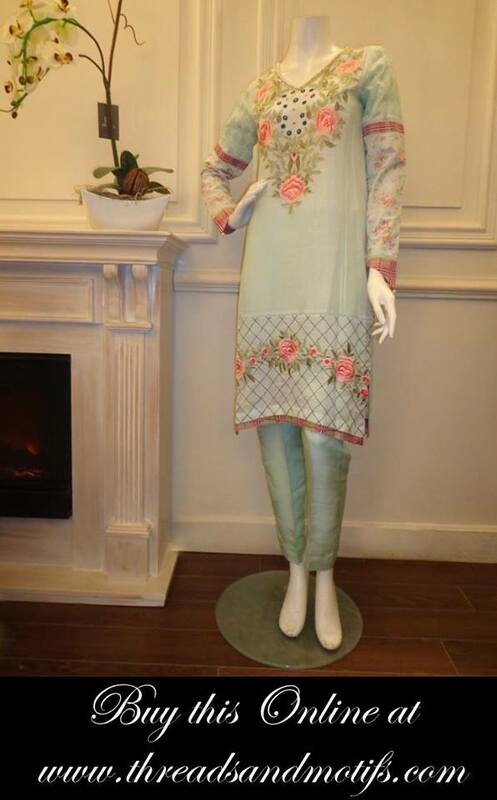 The beautiful medium length shirts with embroidered necklines paired with Capri is also the part of this series. 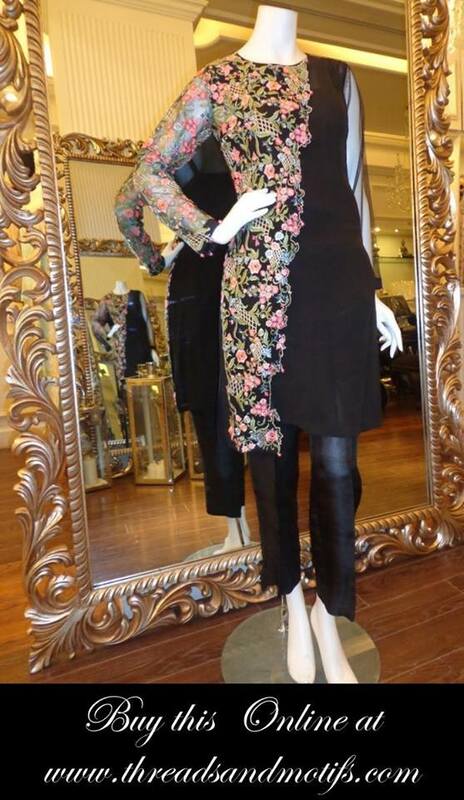 The beautiful long gown style shirts with cigarette pants are very famous in fashion now days. In Pakistan, India, Bangladesh trends are almost same and got repeated after a specific interval. Every lady wants to look sophisticated and gorgeous especially young girls, so this collection is a perfect combination of them. 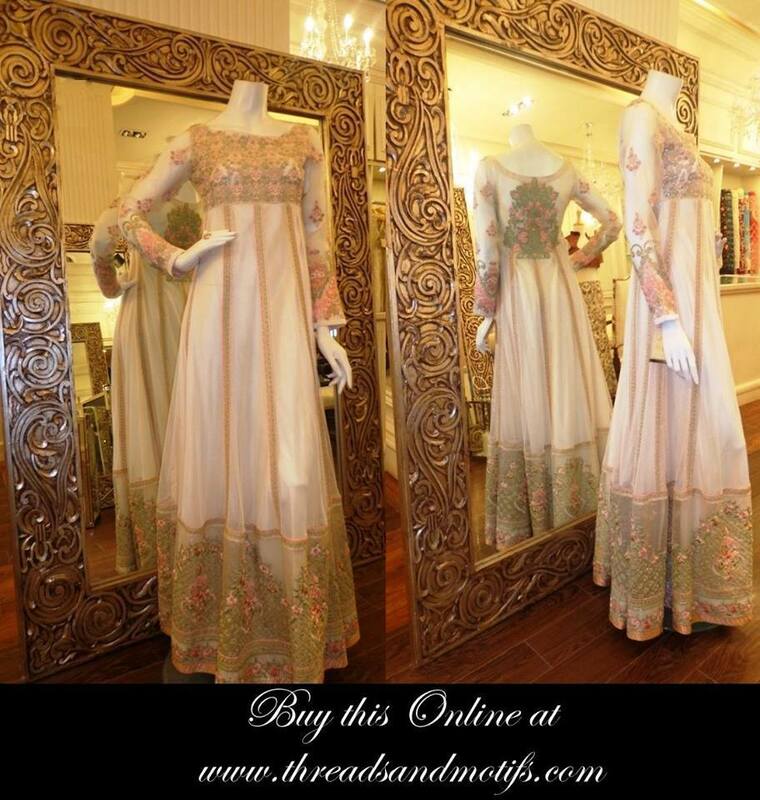 All of these dresses are available at Threads & Motifs outlets, all over the country. 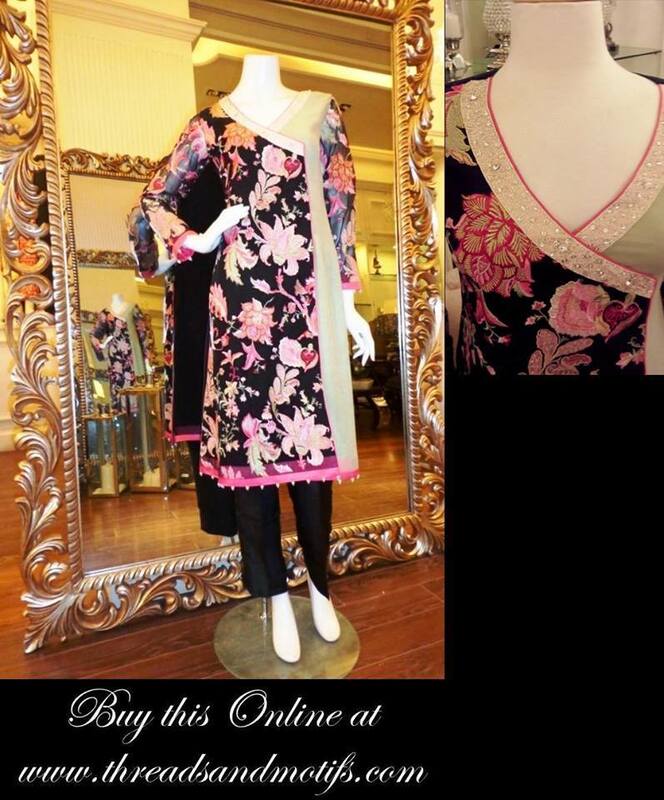 You can shop online through the official website of this brand or go to the facebook page for more info. 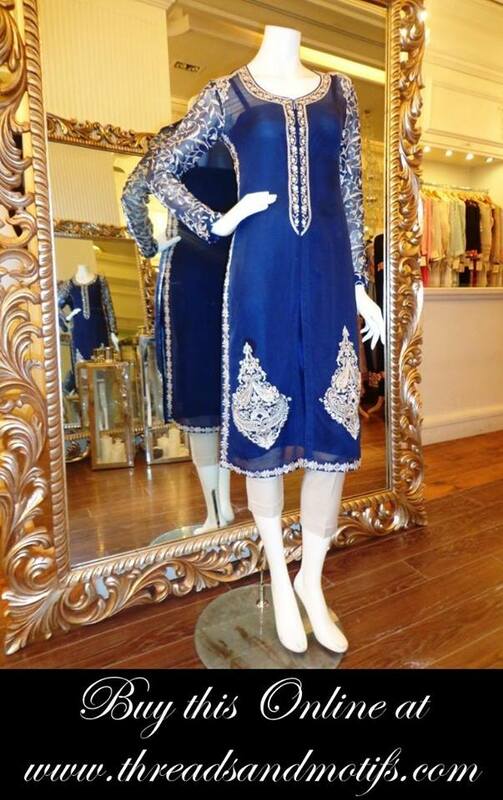 The prices are kept affordable to let everyone enjoy the summer with elegant wardrobe. Furthermore, these images will help you see the designs thoroughly. So, brace yourself and have a look at these perfectly feminine dresses!